What Type of Mounted Print Is Best? Many can appreciate the unique creativity, stunning color, and thought behind the creation of a truly beautiful work of art. Modern technology has provided us with new options for choosing and creating artwork. One of the most popular options today is using photos of weddings, birthdays, anniversaries and family vacations as canvas prints. As a result, canvas prints services have begun popping up all over. 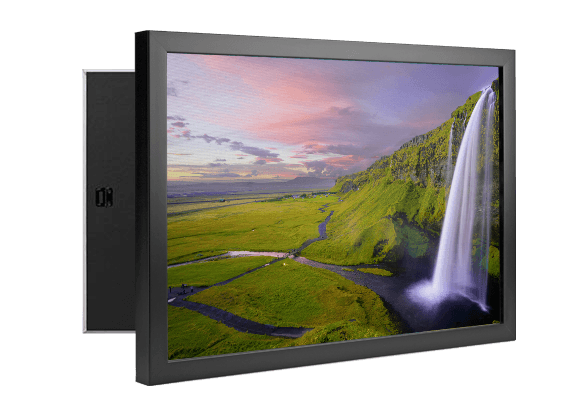 Online canvas prints services, such as CG Pro, have gained a lot of attention, and have quickly become a prime choice for getting the best canvas prints. What exactly is a canvas print, and how are canvas prints made? There is some confusion between the different types of prints. For example, mounted prints, acrylic prints, and canvas prints are all different, and can give a very different look to a room. Canvas Prints: A canvas print is different from a traditional canvas painting. A canvas print is an image that is printed onto a canvas from an inkjet printer. Then, the canvas is stretched onto a frame. 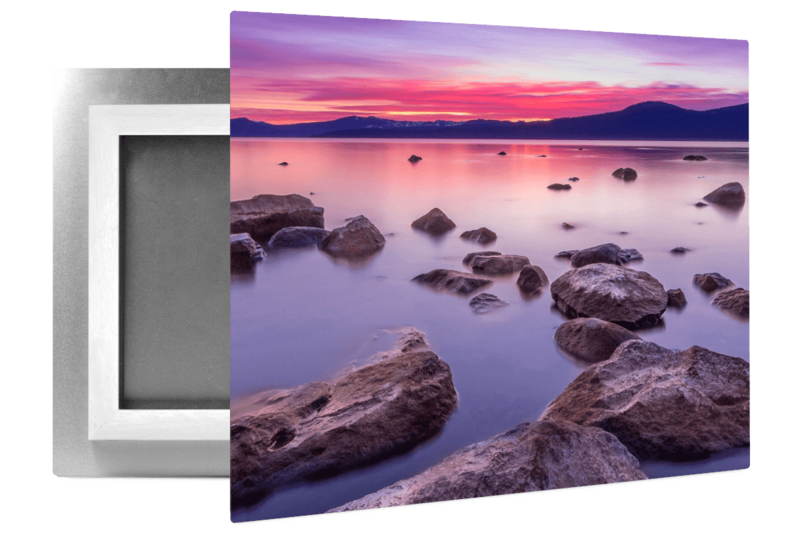 Canvas prints can be ordered with or without a frame; it all depends on the user’s preferences as to what makes the best canvas prints. 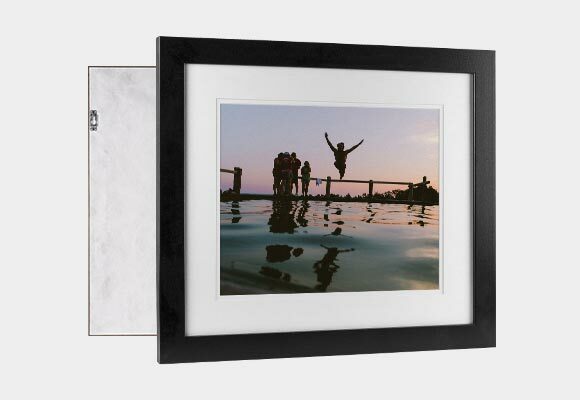 Mounted Prints: A mounted print is a paper print attached to a backing board. 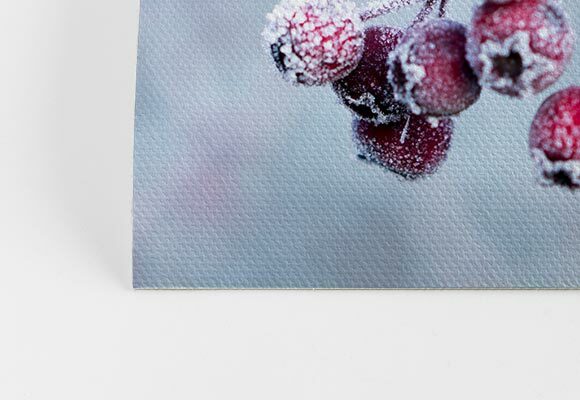 The purpose of this type of canvas print is to make it easy to hang on the wall without damaging the photo. This is a great option for old photos that you want to preserve yet still admire as a piece of wall art. 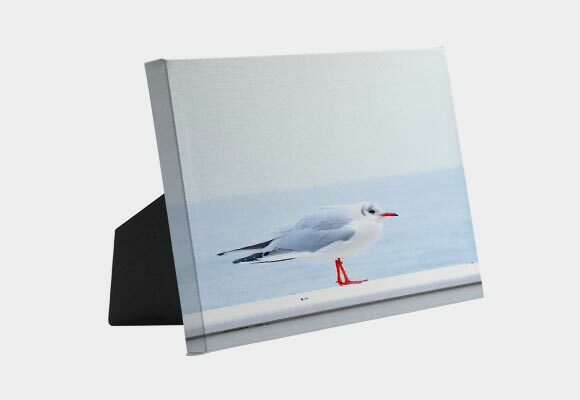 Acrylic or Plexiglass Prints: An acrylic print is commonly referred to as “plexiglass”. This process involves taking an image on photo paper, and then placing the print between the two slides of the plexiglass to secure the print. The type of mounted print that you choose depends on your home and your artistic preferences. Canvas prints provide a traditional, artistic feel that will add a level of creativity and art to any room. This is because canvas prints are very similar to traditional oil paintings. According to many best canvas prints reviews, canvas prints are often stronger and more durable than some of the other types of mounted prints. 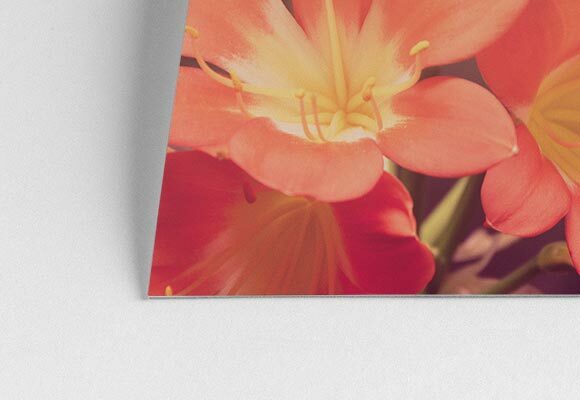 This is because canvas prints are made with cotton or polyester. Some of the more traditional types of canvas are made with hemp. The only difference in canvas materials is the depth of the print color. Color seeps deep into the cotton fibers while also remaining on the surface of the canvas. 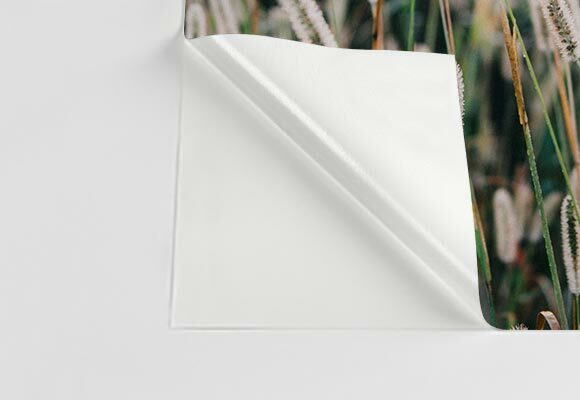 Therefore, cotton or polyester canvas prints are typically more vibrant and long-lasting than hemp or other materials. Cotton or polyester canvas prints are also typically more affordable. It is incredibly common to mix canvas prints with framed prints in the modern home. This is because framed prints can connect the color scheme with the décor of a room simply by the color and style of the frame. Framed canvas prints can easily change the overall mood of the room simply by choosing the right frame. Any large living area, such as a living room, dining room or the traditional stairway are some of the most common and the best places for canvas prints. 1. You are here! 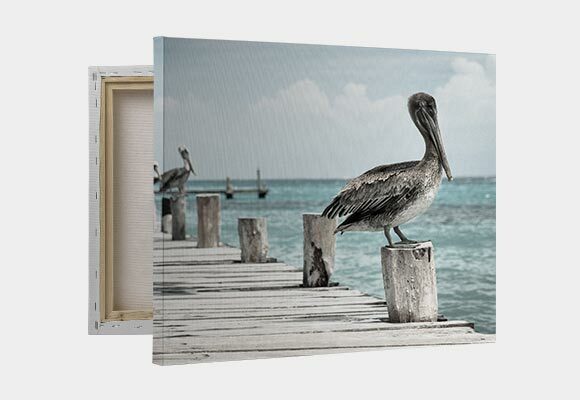 You’ve found the best place for canvas prints! Just go to the order page. 2. Upload the photo(s) you want to use. 3. Adjust and edit the photo as you see fit. You can crop, rotate, and select the size of the photo(s). 4. Add a caption or text to the print (if the online canvas print allows you to). 5. Once your photo(s) are positioned and edited to your liking, we will send you a digital proof of what the photo(s) will look like before printing and framing. 6. Finally, choose a frame (if you like). As we work to offer the best canvas prints online, our team of experts work “behind the scenes.” We use a range of photo-editing tools to adjust the saturation, resolution, sharpness and other techniques as necessary to ensure that the best canvas prints are delivered to you. How do you select the best canvas prints size for your home or a particular room? 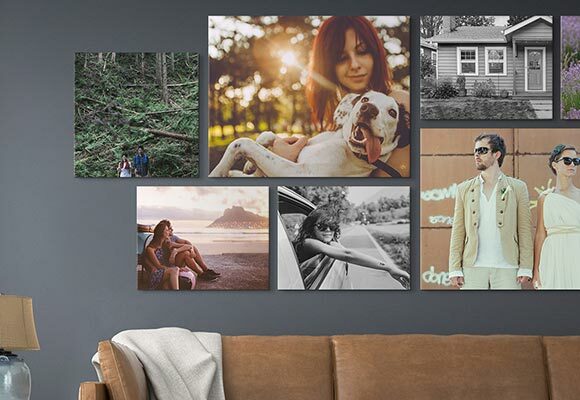 We provide an online sizing guide and chart for users to refer to when ordering to ensure they get the best canvas prints possible. Our customer service team is available to answer questions throughout the process. 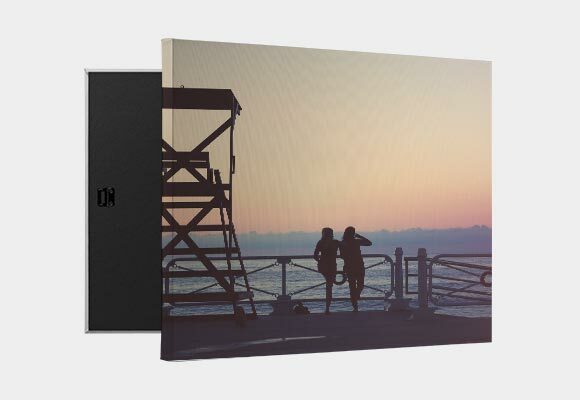 So, where should you order the best canvas prints online? 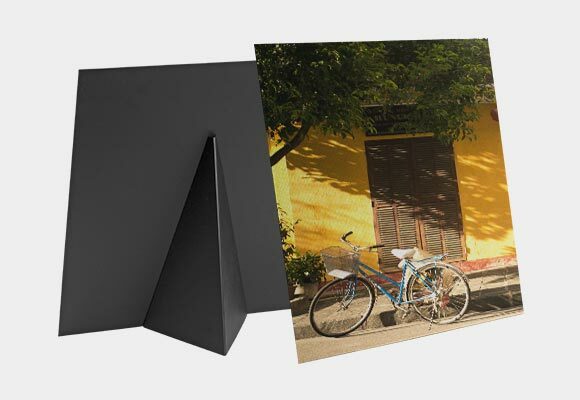 According to the best canvas prints reviews, CG-Pro offers some of the best canvas prints online. CG-Pro also offers easy and intuitive ordering processes, and ensures the highest quality canvas prints services at reasonable prices. Canvas prints are an excellent way to transform any room in the house or to give a gift that truly lasts a lifetime. The best canvas prints come in all different shapes and sizes, and can be customized to your liking, preferences, or to fit the dynamics of any room in your home. Visit CG Pro Prints to order your best canvas prints online today.